Look, I'm probably a Vaike or two away from making this an all-Fire Emblem cosplay blog. 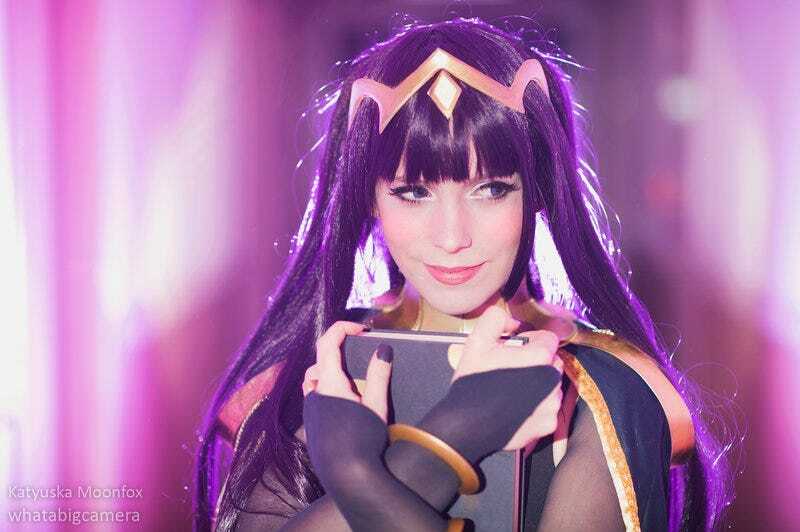 Fire Emblem Cosplay Never Dies In Battle. Ever. Cosplay by katyuskamoonfox, photo by KrisEz.